Be still my robotic heart! The level of detail is astounding and makes the renders look more like production models than concept art. The robotic organs are a fantastic concept and give the robots a sort of macabre humanity. 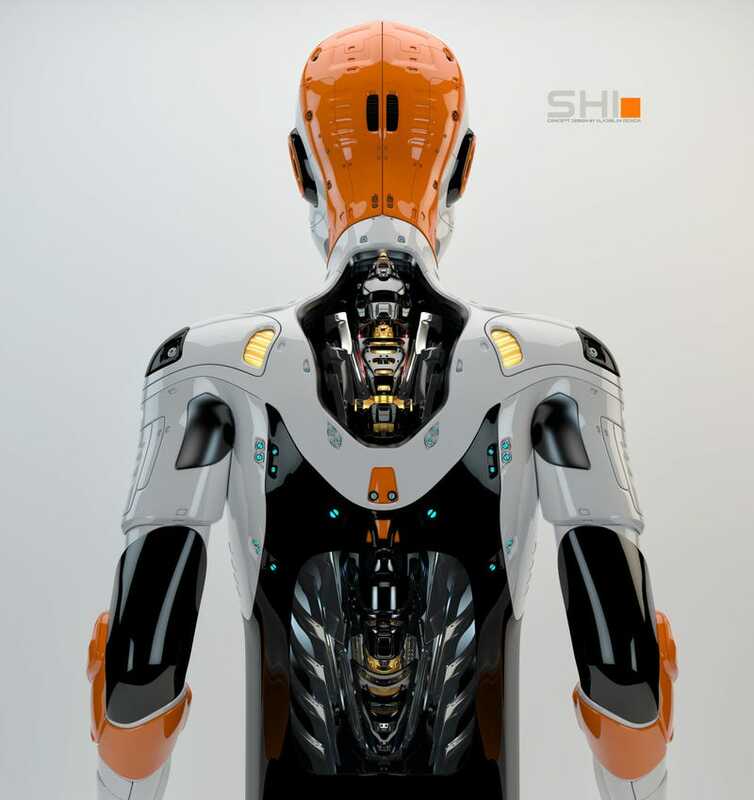 The next sci-fi blockbuster needs make use of these robot designs. These amazing concept renders are the creation of Vladislav Ociacia. Ociacia is a digital artist from the Ukraine, and you can check out more of his amazing creations at Bulldozer-VFX.